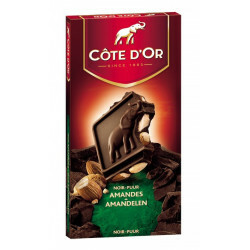 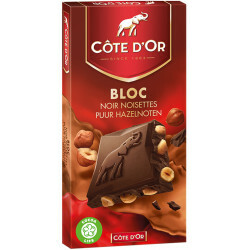 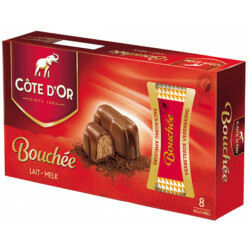 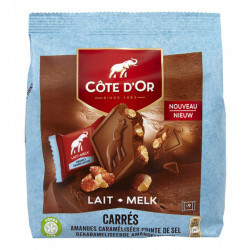 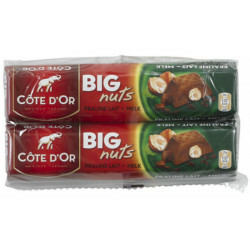 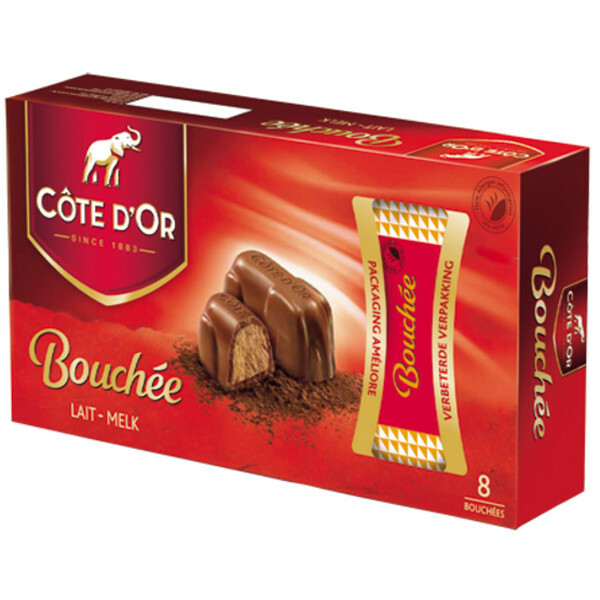 Cote d'Or Bouchees Lait 8x24.5g - Commonly called "Mouse", Bouchées Côte d'Or are actually small elephants, combining the power of chocolate and delicacy of forage for a moment of pure pleasure. 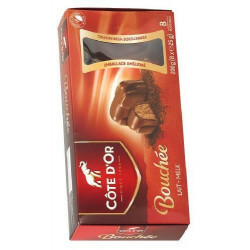 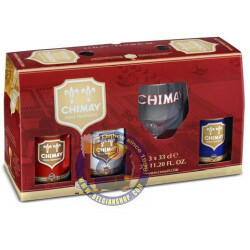 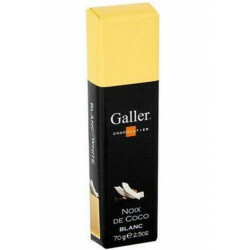 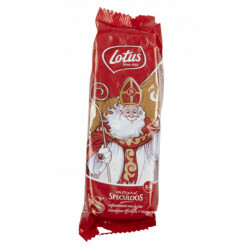 Each package contains 8 bouchees of 25 gr. 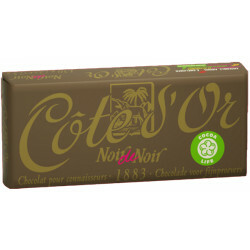 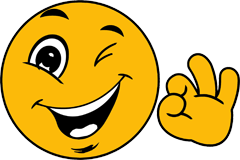 And 268 other customers have bought also this product, and love it.